On this episode we talk about Disney’s Aladdin. We also talk about fetishized exoticisation of Arabia, whether women are prizes to be won, and whether it’s acceptable to transform a monkey into an elephant without his consent. Want to tell is your thoughts about Aladdin? Or about any of the movies we’ve talked about on WTS? We’d love to hear from you! 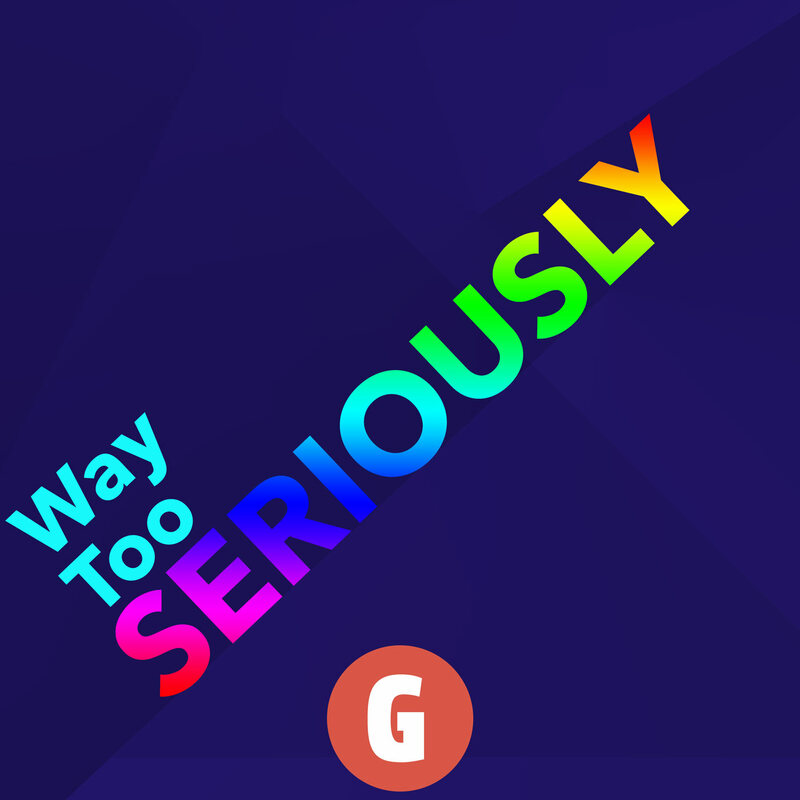 You can send us a message over Twitter, or by email at waytooseriouslycast at gmail.com, or in our subreddit or on Facebook, or on instagram!